If you are looking for an upholstery cleaning service in Daphne, Spanish Fort, or Fairhope, Alabama, then contact Floor Medic today. We provide a wide range of cleaning services for both residential and commercial properties. Call us today at 251-625-0008. We are your cleaning experts! Why Choose Floor Medic for Your Upholstery? Efficient service that doesn't keep you waiting. Affordable rates that stay within your home or business budget. 100% results and 100% satisfaction with every aspect of our work. Professionalism in our appearance, actions, and how we treat our customers. Advanced industry-grade equipment that gets the job done. Care and nurturing of your upholstery items. Your furniture can get dirty over time. Embedded deep in the fabric is a wide range of pollutants, allergens, and contaminants, as well as microbes and other tiny life forms. Add all that up and your furniture can be a health hazard. Thankfully, Floor medic can both clean and sanitize your furniture and remove up to 99% of all harmful contaminants and substances from the fabric. We can disinfect all the dirt and grime brought on by pets, children, spills, food, and other stains. You can feel confident that your couch, chair, or other items are clean and sanitary once again. Upholstery is a delicate material that requires very specific methods and cleaning agents in order to restore it to like-new condition without harming the fabric. Common household soaps or harsh chemicals may remove stains, but they will also damage the surface and cause it to crack, fade, or weaken. Floor medic uses natural, organic, green-certified cleaning solutions that are safe and effective. Our cleaning products will go deep into the material and remove the toughest stains while extending the life of your furniture. Non-toxic, natural cleaners are also safe for your family and your pets. You will see the results you're looking for while maintaining a healthy environment in your home or office. At Floor Medic, we use a proven method for cleaning upholstery. We first apply the cleaning solution to the surface and allow it to go deep down as it loosens the dirt and kills the germs and bacteria. This is a water-free method that does not harm the fabric in any way. 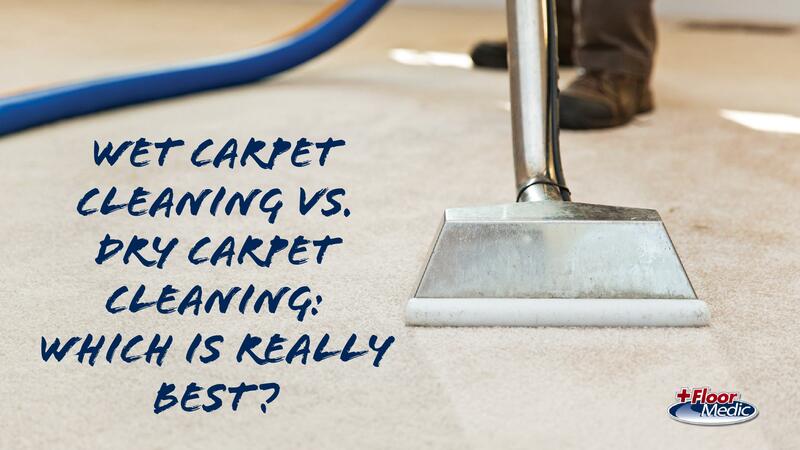 Once the solution has effectively cleaned the stains, we then use an advanced extraction method to lift the dirt and cleaning solution from the upholstery. This method can handle some of the toughest spills, food stains, and other dirt and grime that gets on the furniture over time. The result is brighter, cleaner, and healthier upholstery that is fully restored once again. You will be 100% satisfied with the results. If you have children or pets in your home, then you know how dirty your upholstery furniture can get. 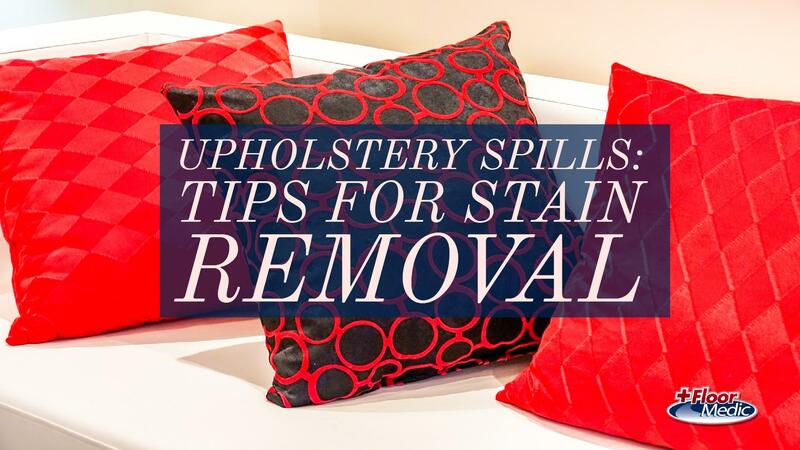 Once upholstery gets dirty, it can be difficult to remove the stains without damaging the material. The best option is to hire a professional upholstery cleaning and treatment service. Floor Medic specializes in upholstery cleaning. We provide cleaning and restoration for home and business owners in Spanish Fort, Daphne, and Fairhope, Alabama, as well as the surrounding Gulf Coast. Our licensed and certified cleaning technicians have both the skill and training necessary to clean upholstery fabric and furniture. We can remove the toughest stains while preserving the beauty and integrity of your furniture or other upholstery items.